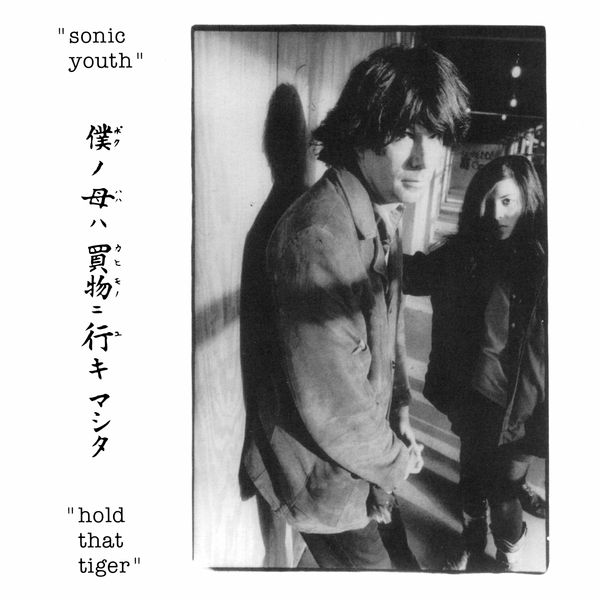 Upon its vinyl release back in the early nineties, Hold That Tiger was considered a fairly definitive live document of Sonic Youth's sound, capturing a setlist largely assembled from Sister - which as any connoisseur of SY's catalogue will surely profess, is a very good thing indeed. Expect blistering renditions of classics like 'Schizophrenia', 'Kotton Krown' and 'White Kross' all finished off with a rousing, lovingly rendered set of Ramones covers for an encore. Awesome.